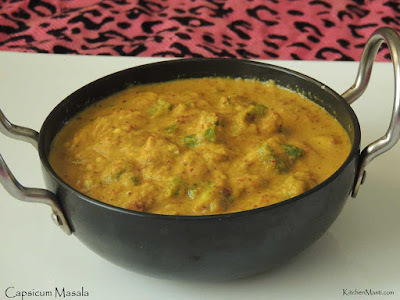 Bhindi Do Pyaza / Sauteed Okra Recipe. 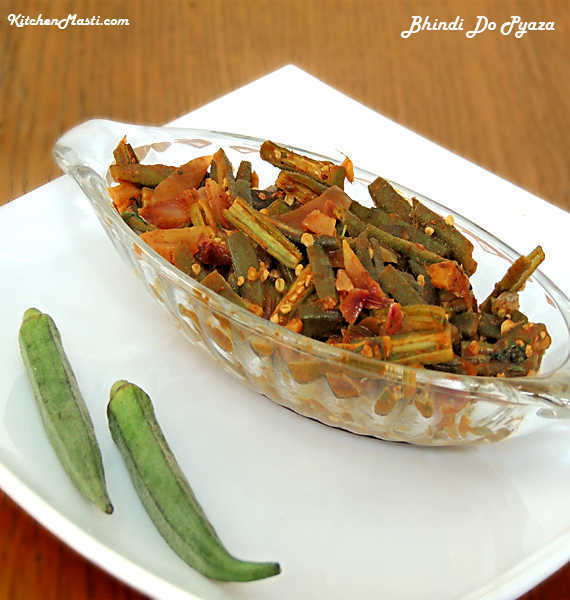 Bhindi Do Pyaza is authentically a punjabi side dish which goes on well with chapathi, roti, naan and so on. 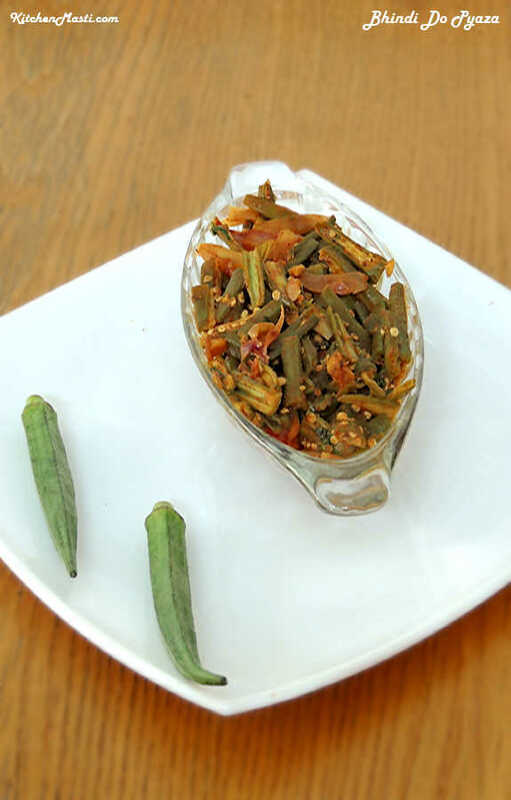 Here, in this recipe, as the name itself suggests we use bhindi twice the quantity of onions. 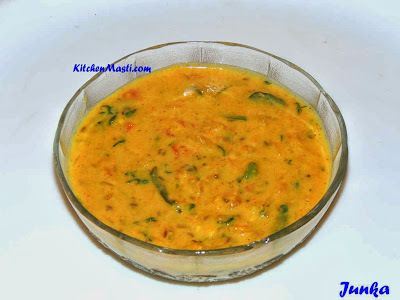 I have already published some of the okra recipes like bhindi sambar, sauteed bhindi and so on. Ladies finger is one of the best vegetables for the diabetic people since it is rich in fiber and iron. 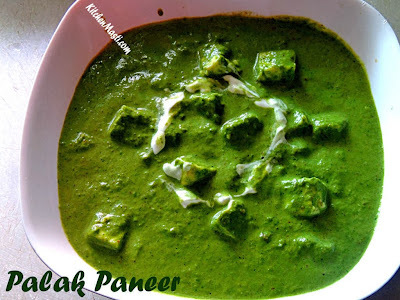 When this vegetable is chopped, it tends to be very sticky and so it is very necessary to boil it along with tamarind paste or amchur powder . 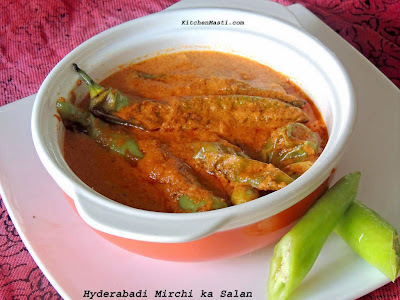 How To Prepare Bhindi Do Pyaza. The time taken to prepare this side dish is around 30 minutes and the quantity mentioned here is enough for 4 servings. Ingredients For Bhendi Do Pyaza. Bhindi ( ladies finger ) - 3 / 4 kg. Amchur powder - 1 tsp. Red chilli powder - 1 tsp. Cumin seeds ( jeera seeds ) - 2 tsp. Turmeric powder - 1 /2 tsp. Curds - 1 / 4 cup. Method To Make Bhendi Do Pyaza. Wash the ladies fingers properly and pat dry it. Chop the crown and the end parts of the ladies finger. Slit it vertically, and then chop it horizontally into 2 inch sized pieces. Heat a pan with oil in it. Add cumin seeds and allow it to crackle. Add the chopped onions into the pan and fry till the onions turns translucent. Now add the chopped ladies finger and saute for a minute. Mix in the turmeric powder and amchur powder into it and saute it for 2 - 3 minutes. Later on add salt, ginger paste, slit green chillis, red chilli powder and continue frying. Now add the curds and allow it to simmer for 5 minutes. Switch off the flame when the ladies finger is fully tender. 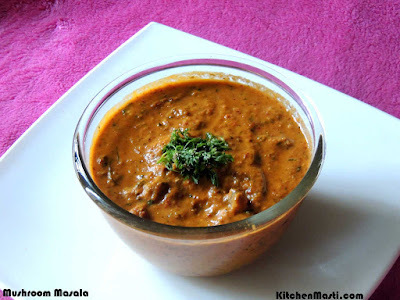 Your tasty and aromatic bhendi do pyaza is ready to be served!!! You can replace amchur powder with 1 tbsp of tamarind paste for a different taste. You may add 1 / 4 cup of water after adding curds for a more liquid consistency of the gravy. Adding garam masala is optional.